Prepare her for fashion victory in the Oscar de la Renta Childrenswear Button Up Bottom Bow Long Sleeve Blouse. 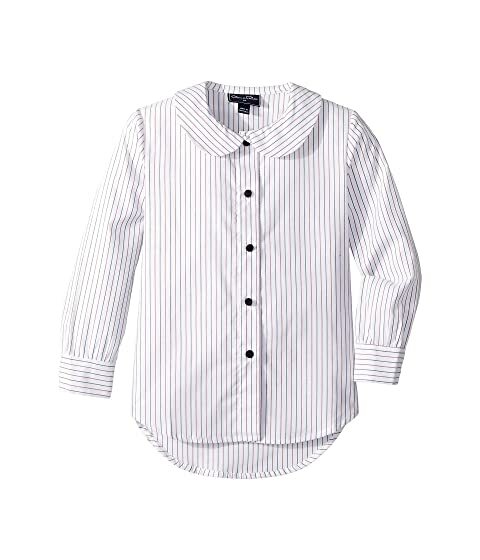 We can't currently find any similar items for the Button Up Bottom Bow Long Sleeve Blouse (Little Kids/Big Kids) by Oscar de la Renta Childrenswear. Sorry!